Ultimate Acrylic Modern Rugs. 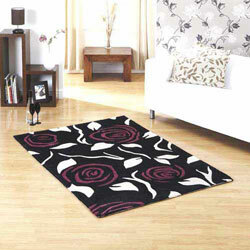 Add some wow factor to your décor with one of our bold and beautiful modern Acrylic rugs. This Landmark collection fuses fashionable colours with contemporary designs. Landmark rugs are hand-tufted using 100% deep pile acrylic yarn, each rug is hand carved to give a stunning textured look. Ultimate rugs are available in large sizes.